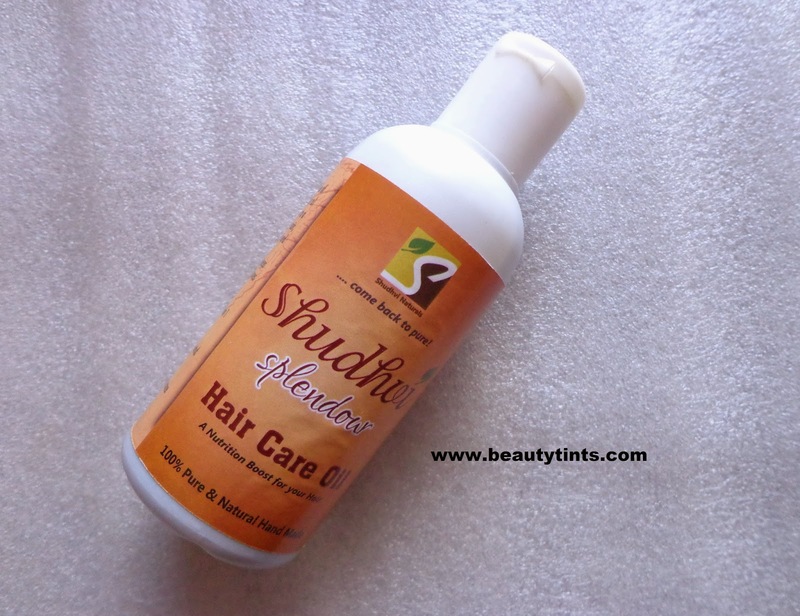 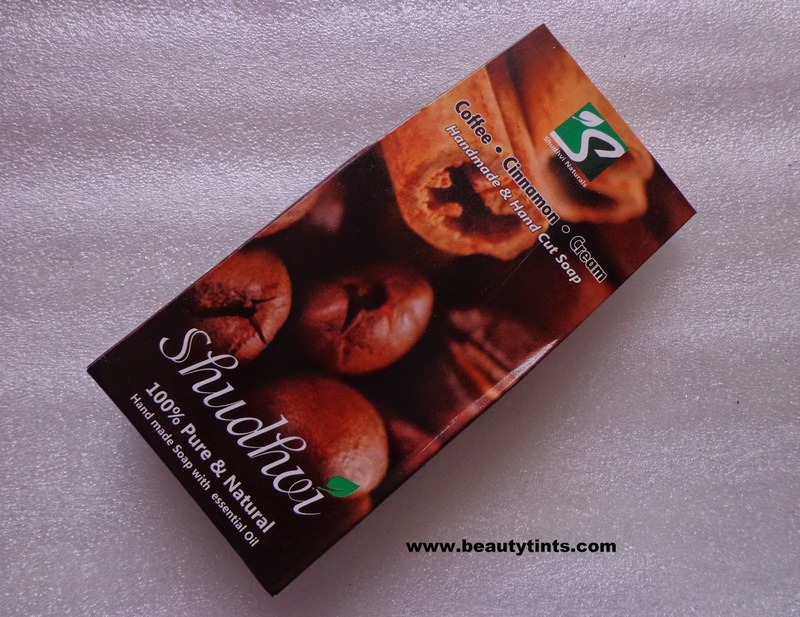 Today I am reviewing one more wonderful product from Shudhvi Naturals,which is their Splendour Hair Oil,which is a nutritive boost for hair and is 100% pure and natural. 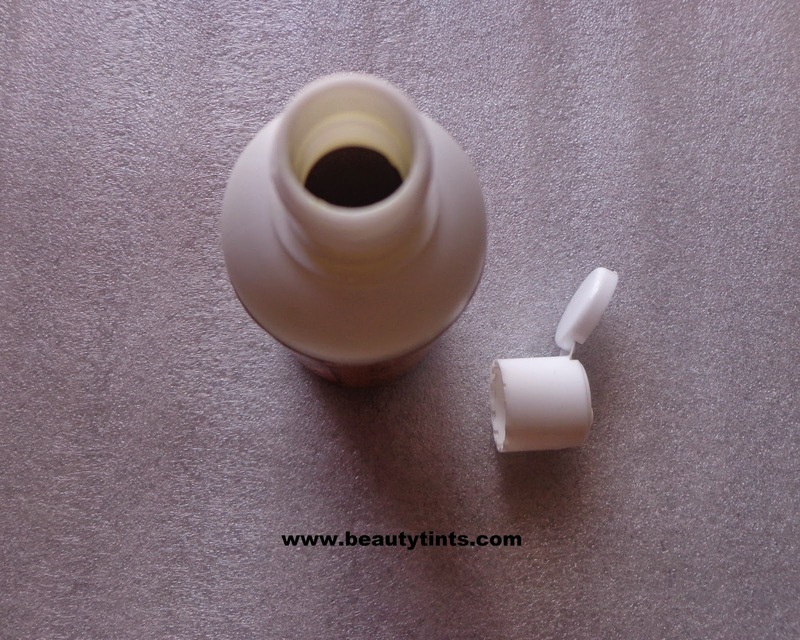 Packaging : It comes in a sturdy travel friendly bottle with a flip cap inside a carton. 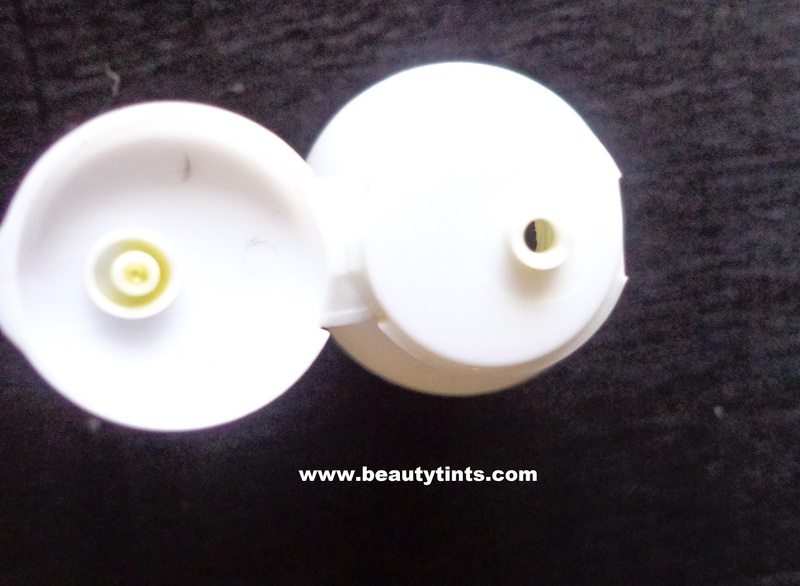 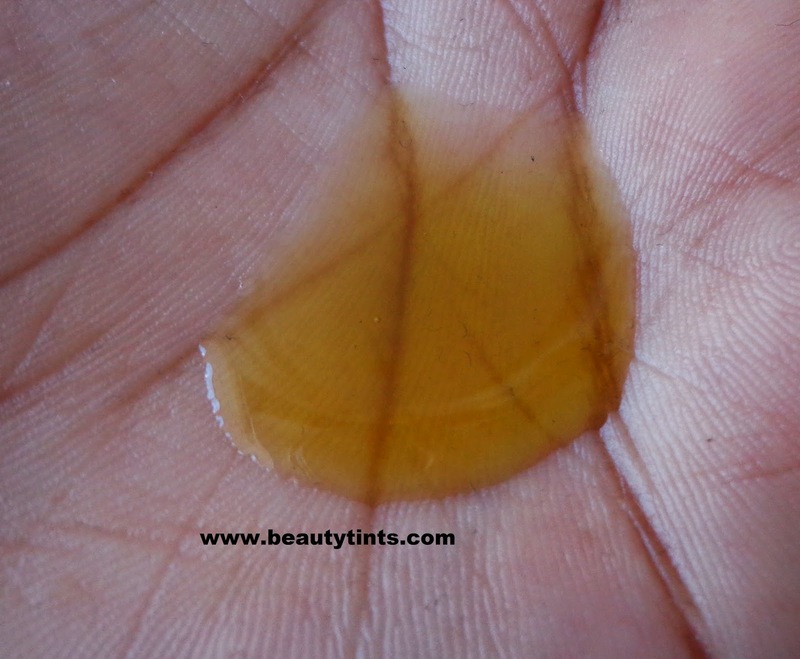 Color and Texture : This is a pale yellow colored oil,which looks abit darker in the bottle. 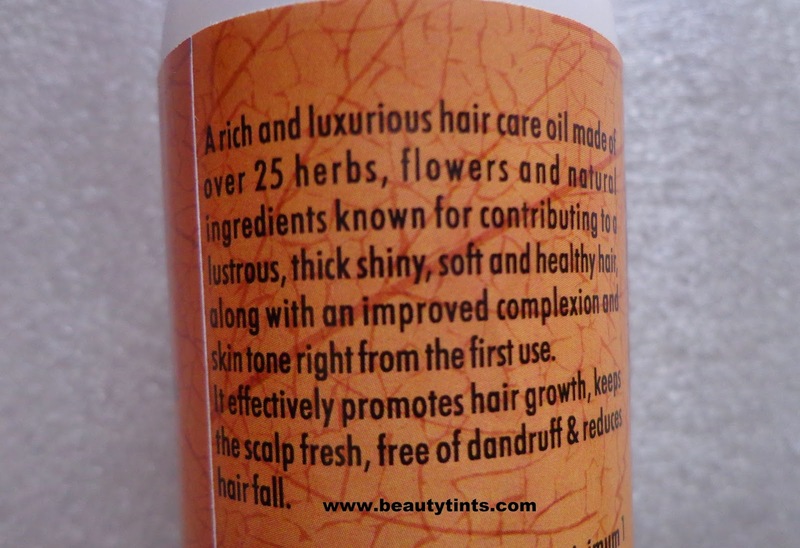 What the product Claims : Rich and luxurious hair care oil containing over 25 herbs, flowers and natural ingredients known for contributing to a lustrous, thick, shiny, soft and healthy hair, along with an improved complexion and skin tone right from the first use.It effectively promotes hair growth, keeps the scalp fresh, free of dandruff, infections and reduces hair fall significantly.No artificial colours, fragrance, parabens, preservatives or additives. 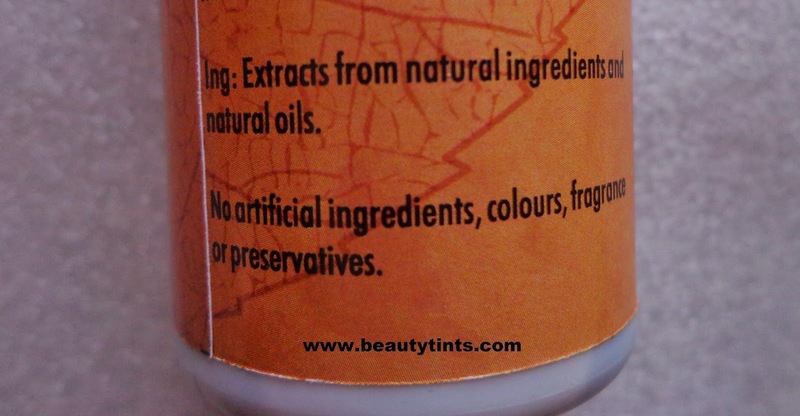 Ingredients : Extracts from Natural herbs, Flowers and Natural Oils. 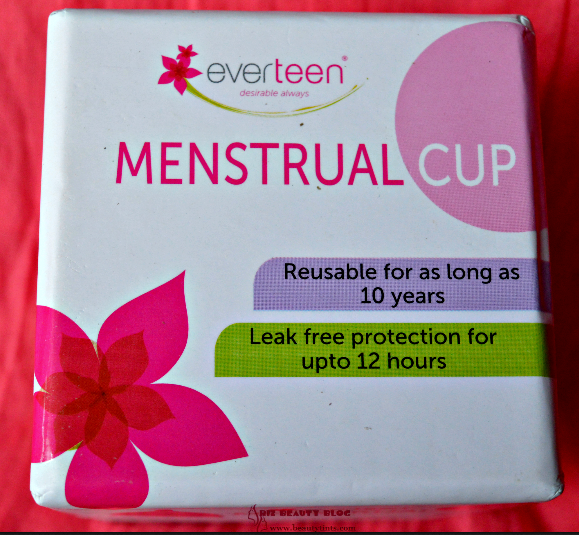 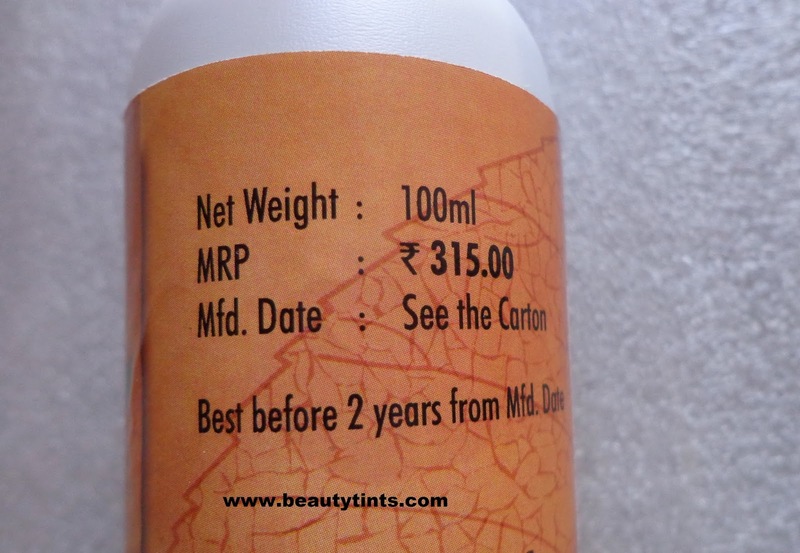 Directions For use : Apply and leave over night or minimum 1 hour. 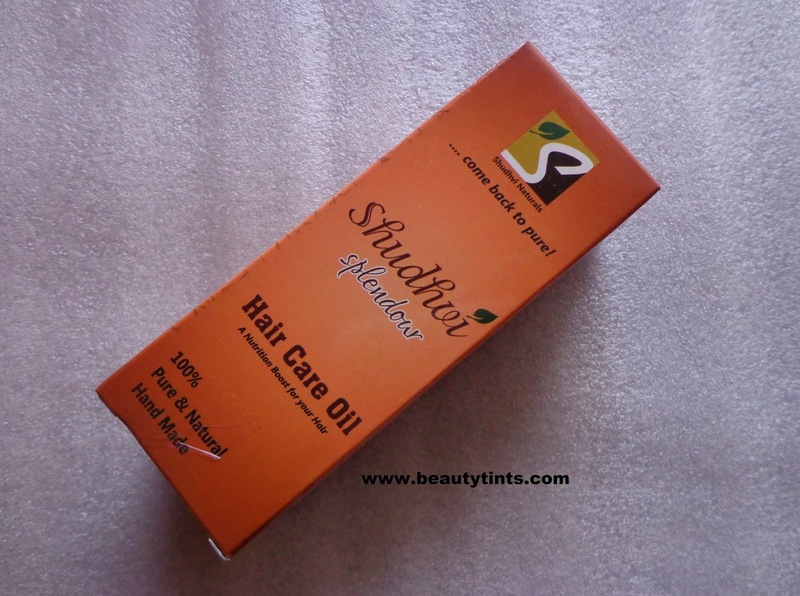 My View On the Product : I have been using this oil from almost 2 months twice a week and it helped me a lot in reducing hair fall.This oil is neither too thick nor light and has a mild therapeutic fragrance which is not overwhelming.A very little is needed every time,if you apply excess,you may feel it a bit heavy.The best time to use this oil is before going to bed as it gives a nice cooling and relaxation to the head.It gets rinsed off easily with out leaving any residue behind.It makes hair soft and shiny.It also adds a bit of bounce to the hair.It suits all types of hair.It is 100% natural and is free from parabens and other harmful ingredients.It comes in a sturdy and travel friendly bottle which is very easy and comfortable to use. 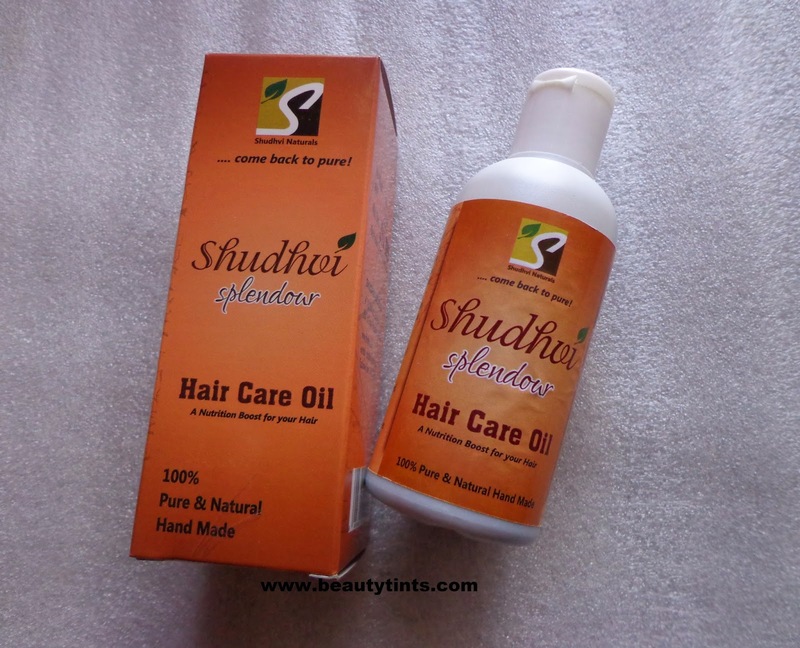 Final Conclusion about Shudhvi Naturals Splendour Hair Oil : Those who are searching for a 100 % natural and multi purpose hair oil,can surely give this a try!